Writerly Ramblings: 2012 vs. 2013 Who will win? 2012 vs. 2013 Who will win? As I rounded the corner from 2011 to 2012 (a year ago, can you believe it? ), my publishing prospects were dim. I wasn’t looking forward to another year of rejection after having spent the previous 3.5 years querying a million agents on 3 books and getting the big R. I decided 2012 was the year I’d concentrate on submitting my novels to publishers on my own. I didn’t want another year to go by without a book contract. Too much time had elapsed since my first novel CHASING SHADOWS was published in 2008 (in eBook form). I made the best decision to proceed on my own. Like one of those mysteries of life. The sun finally shone down upon me and all those years of drought led me to the crystal geyser. As they say at the AW Forum, “never give up, never surrender.” I’m so glad I listened and didn’t give up! Good things come to those who wait and work their tail off. Believe it. 1) March 28: submitted WICKED PARADISE query & partial manuscript to new F+W Media’s imprint Crimson Romance. Another day, another submission. 2) March 29: received a request to read the full manuscript from managing editor Jennifer Lawler. Not holding my breath…been there, done that. But it was still exciting as all full requests are. 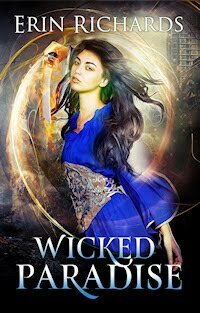 3) May 7: received (and accepted) offer to publish WICKED PARADISE from Jennifer @ Crimson! Woohooo! The best day ever! My drought had ended. 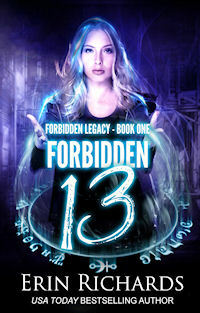 4) May 25: submitted my young adult novel VIGILANTE NIGHTS to F+W Media’s new YA imprint Merit Press. I thought it fit their submission guidelines well, and I was excited about this submission from the start. Yet, it’s written from a boy’s point of view and not one of the hugely popular genres in young adult fiction. Even knowing this, something felt right. 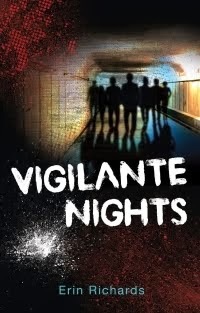 5) July 12: Jackie Mitchard @ Merit Press emailed me and said she wanted to talk to me about VIGILANTE NIGHTS! Talk? To me? OMG. Usually, when an editor wants to talk, it’s good. It doesn’t always result in a sale, so I tried to contain my excitement. Due to our summer schedules, we didn’t touch base until early August. 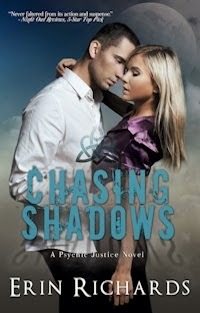 6) July 21: I stumbled across CHASING SHADOWS on BN.com. With a NEW cover. In PRINT. Print? No one told me it had gone to print. I thought it was a mistake. I contacted the publisher and sure enough, no mistake. 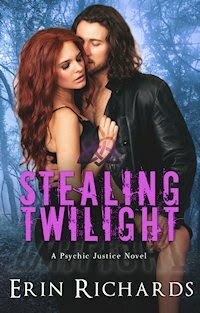 4-years after CHASING SHADOWS was released in eBook form, it had gone to print! My dream to hold a print copy of one of my books just came true! I thought this day would never happen, especially with my first published book. 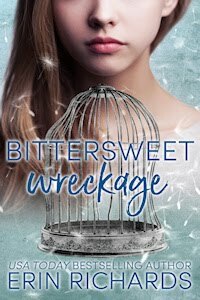 7) August 13: WICKED PARADISE was released in eBook format. 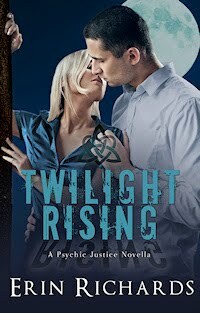 8) August 28: after some back and forth communication, then an excruciating 2-week silence, I received an email from Jackie Mitchard, offering to publish VIGILANTE NIGHTS! This was the real deal: an advance, hardcover, paperback, eBook, traditional print offer! Holy freaking cow! This was the best day ever now! 9) August 28: I contacted agent Natalie Fischer Lakosil and told her about my offer. It was after business hours and she said something had compelled her to check her email. She responded quickly and dropped everything to read VN. Natalie liked 2 other books I had submitted to her in the past, coming close on both of them, but ultimately didn’t offer representation. 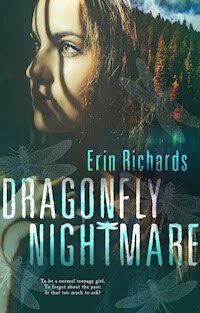 Plus, I had met her at RWA Nationals in July as a fluke standing in line at a book signing. I had no doubt she would be the first agent I would contact. It just seemed meant to be. 10) August 29: received and accepted offer of representation from Natalie. 11) Need I say more? 12) November 1: WICKED PARADISE is released in print. 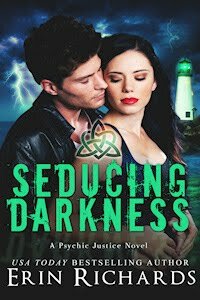 13) I met an amazing, caring, supportive group of authors at Crimson Romance. 2013: I challenge you to top 2012!